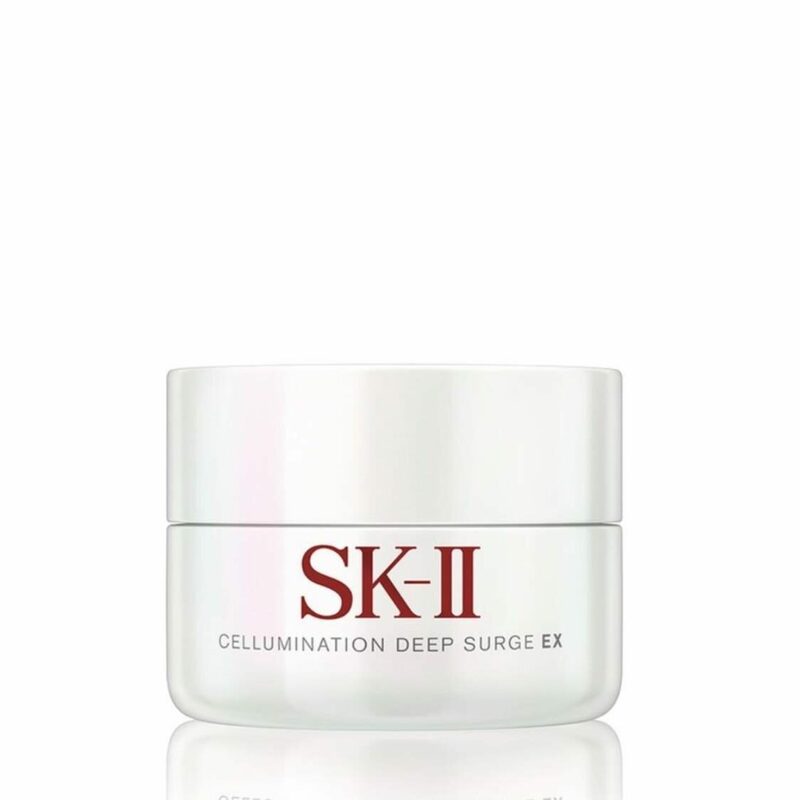 This light moisturizer intensely hydrates, evens out your skin tone and boosts its luminosity. Dullness and appearance of age spots are minimized, revealing brighter and more translucent-looking skin. Take a pearl-sized amount of Cream and dot on forehead, cheeks and chin. Gently massage outwards to spread evenly. Apply every morning and night, after beauty serum.